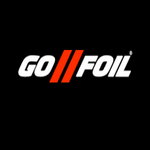 GoFoil has created one of the highest quality hydrofoils on the market. 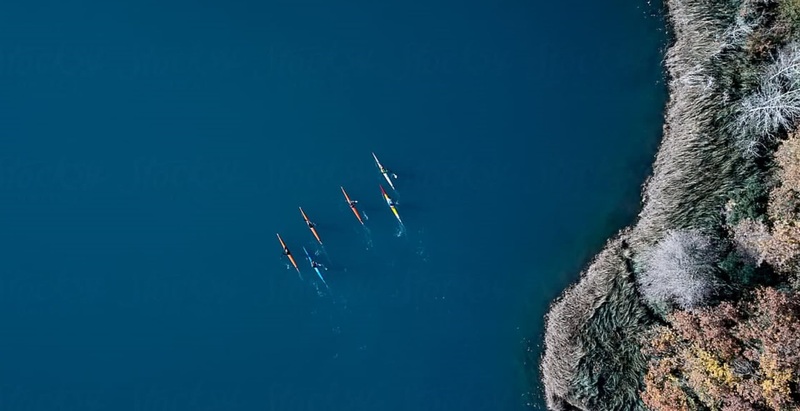 They have a foil for surf, SUP, downwinding, wake, kite and windsurfing. Wherever your board takes you, why not foil there? 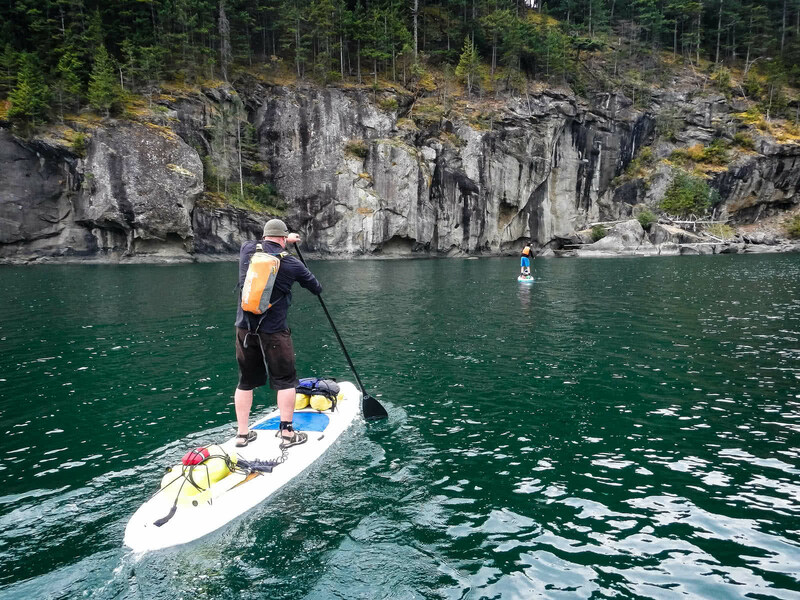 If what you desire is an endless ride on your board, you need to try a foil and GoFoil has the research, experience and design behind it to get you out there for longer.